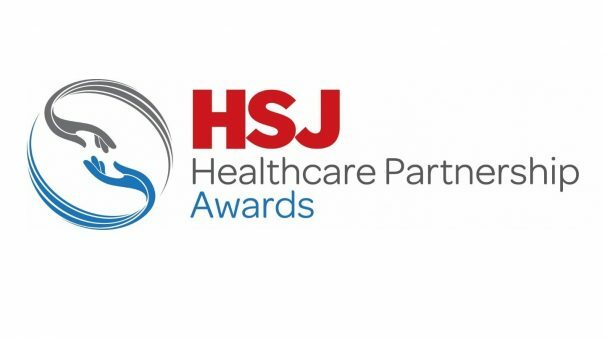 A new awards programme recognising the important contribution of private sector organisations who partner with the NHS has been launched, celebrating contributions toward the delivery of improved patient outcomes and cost-effective care. Alastair McLellan, Editor of HSJ, said: “Hundreds of organisations are working behind the scenes to help the NHS improve its services and facilities, and deliver better care for patients. Yet their contribution is often unseen.